There are two types of people in this world: those who know how to eat a mango, and those who don't. 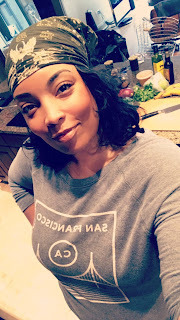 I fall into the group that enjoys mango for what it is; a fruit that deserves to be appreciated like any other, with no more effort than needed to peel and bite into an orange or banana. My favorite memories of mangos are the Haitian mangos we used to find at the farmer's markets in Florida. In the summer they were sinfully honey sweet, so ripe the juices spilled everywhere as you ate them. The flavor of those mangos had a funky, musky tropical undertone that was so different than eating regular mangos you might find up north in a grocery store. 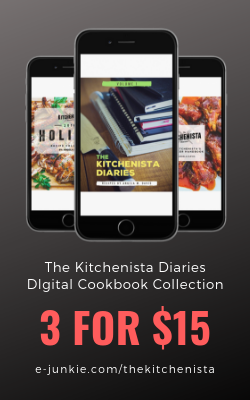 They didn't need to be eaten with anything at all, and rarely made it into my recipes. 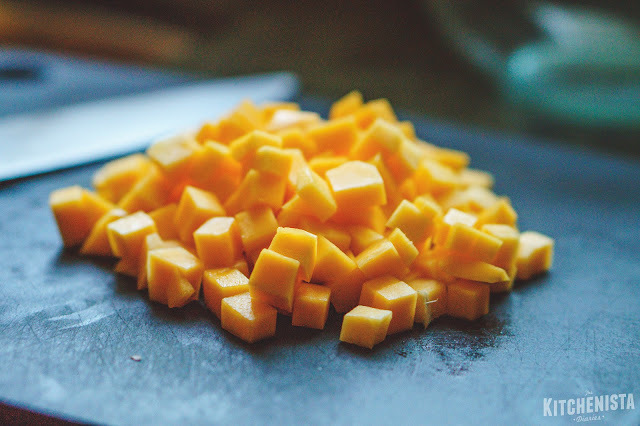 I use diced mangos most often in salsas or chutneys. That's the only time you really want uniform, whole chunks of mango. For everything else, it doesn't really matter how you peel it open and get the flesh out. 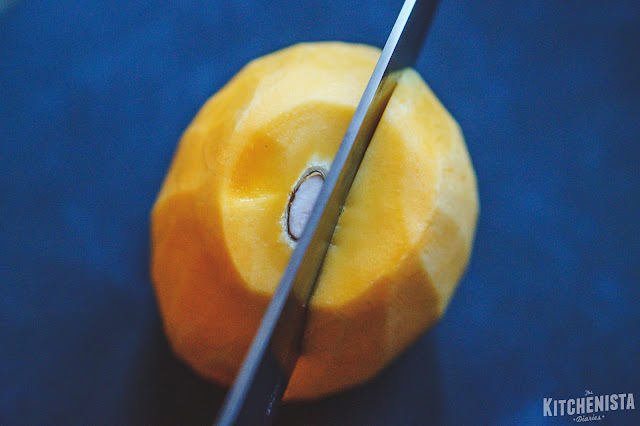 Some people are mystified by the process of cutting a mango up without making a mess of the flesh, so I wanted to show my method. 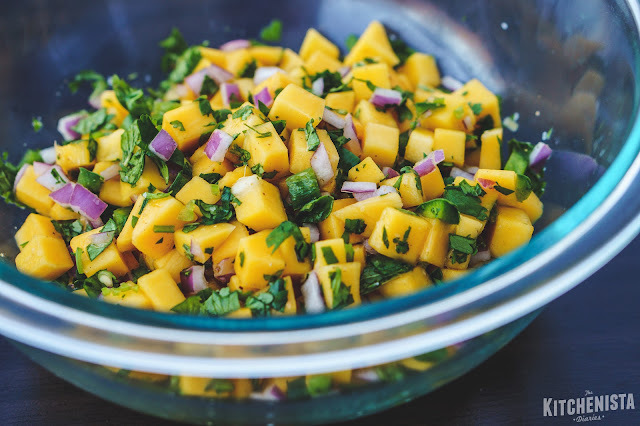 I threw in a quick recipe for mango salsa as a bonus, so you can skip down below if that's all you need! Start with mangos that are ripe but still firm. If you press into the skin, it should give slightly but not feel mushy. The color might still be green but they're often turning red or mottled with yellow at this point. You should also be able to smell a faint scent from the mangos. A very soft mango with an intensely sweet aroma may indicate it's much too ripe to cut easily, so just eat those or use them in a sauce or puree. It's kind of like the guessing game with an avocado; sometimes you simply won't know exactly what you have until you cut it open. 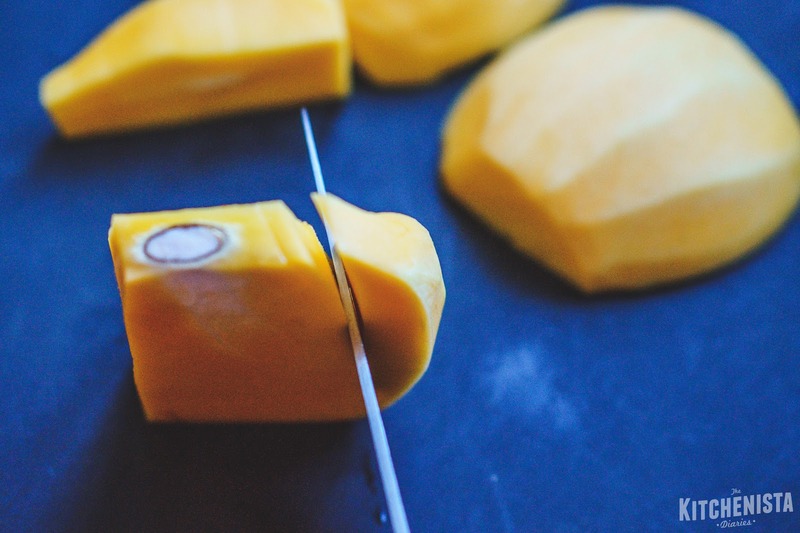 Slice off a thin strip from the top and bottom of the mango. 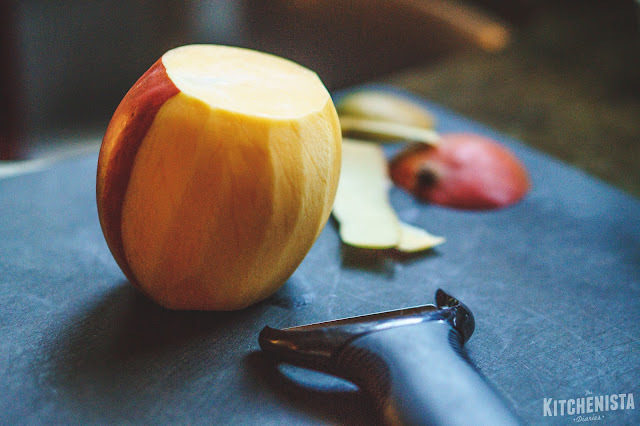 Then use a vegetable peeler to remove strips of mango skin around the sides. From the top of the mango, you can see the pit. Mango pits are big, but they're a flat shape and you can slide your knife alongside of it. After slicing off one side, run your knife down the other side of the pit to remove the other half of the flesh in one big piece. 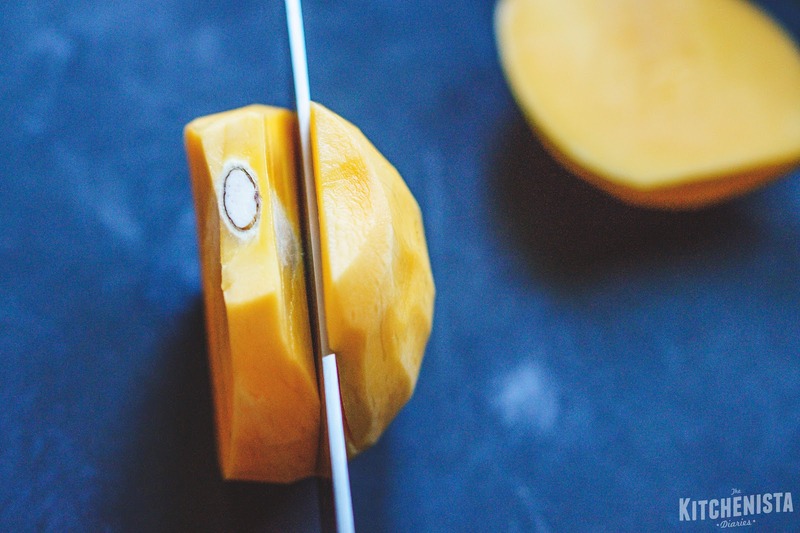 If you just wanted sliced mango, those two pieces will give you perfect slices that can be fanned out on a plate. Now slice off the short edges of the flesh, running your knife around the curve of the pit. My son always shows up to take the pits and he just chews on the bits of ripe mango left. Now you can simply dice the mango flesh into chunks and use as needed! Combine the mango, onion and jalapeno in a mixing bowl. Toss with lime juice, cumin, coriander, salt and pepper to taste. If you want a "juicier" salsa, use a potato masher to crush the mango slightly. Stir in the freshly chopped herbs. Let the salsa sit at room temperature for a few minutes before serving, or refrigerate and serve chilled. 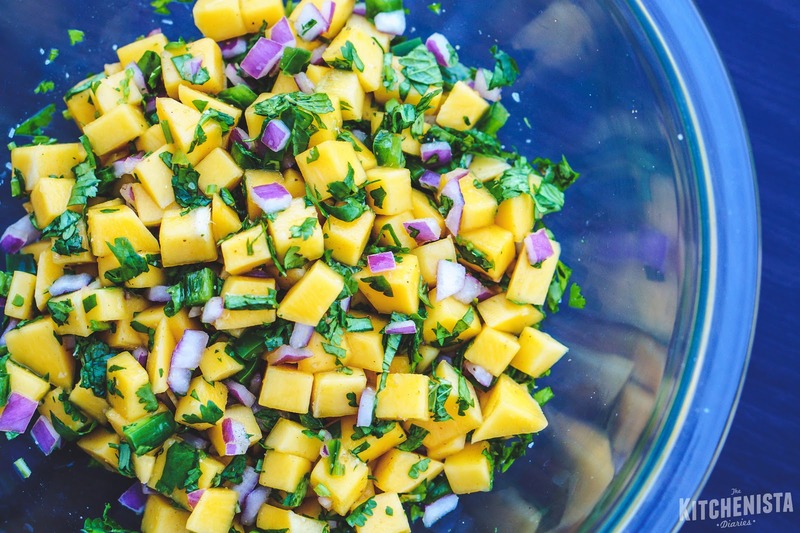 Mango salsa is great with chips, tacos, salads and sandwich wraps!